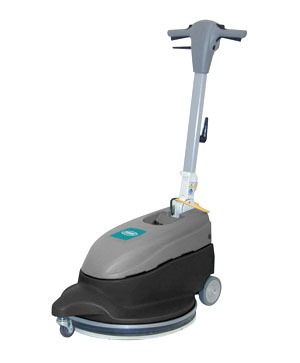 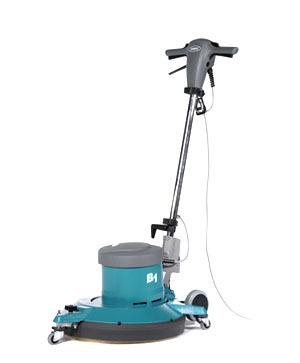 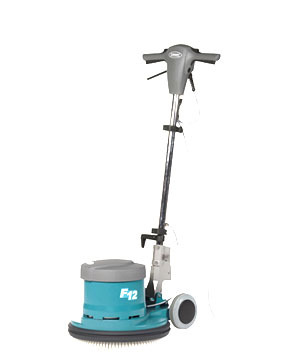 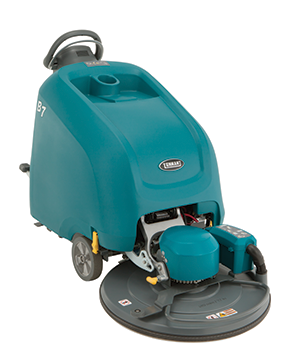 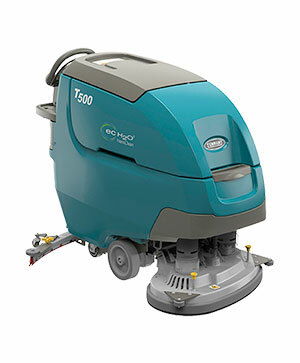 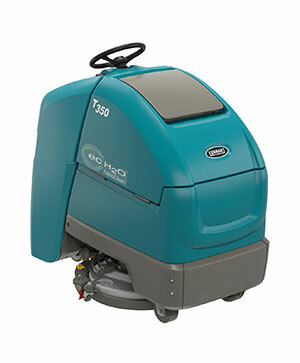 The Tennant high-speed F8 Single Disc Machine quietly polishes, scrubs, and strips floors or helps restore floor coatings with easy-to-use, ergonomic controls. 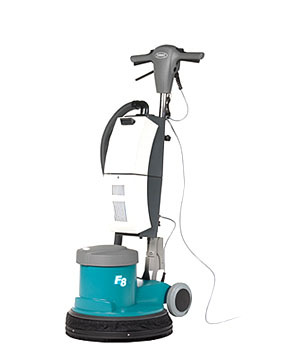 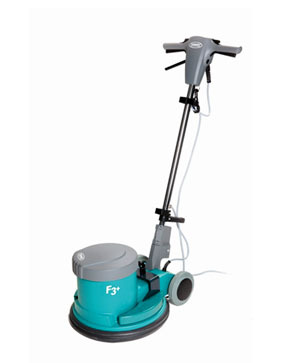 Tennant’s durable F3 and F3+ Single Disc Machines quietly polish, scrub, and strip floors with easy to use, ergonomic controls. 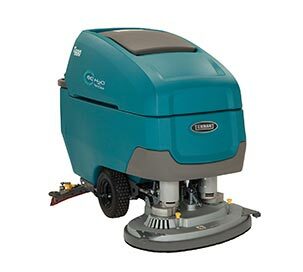 The Tennant B1 Ultra High Speed Floor Burnisher gives your floor a high gloss finish in a low profile machine that is safe and easy to use.